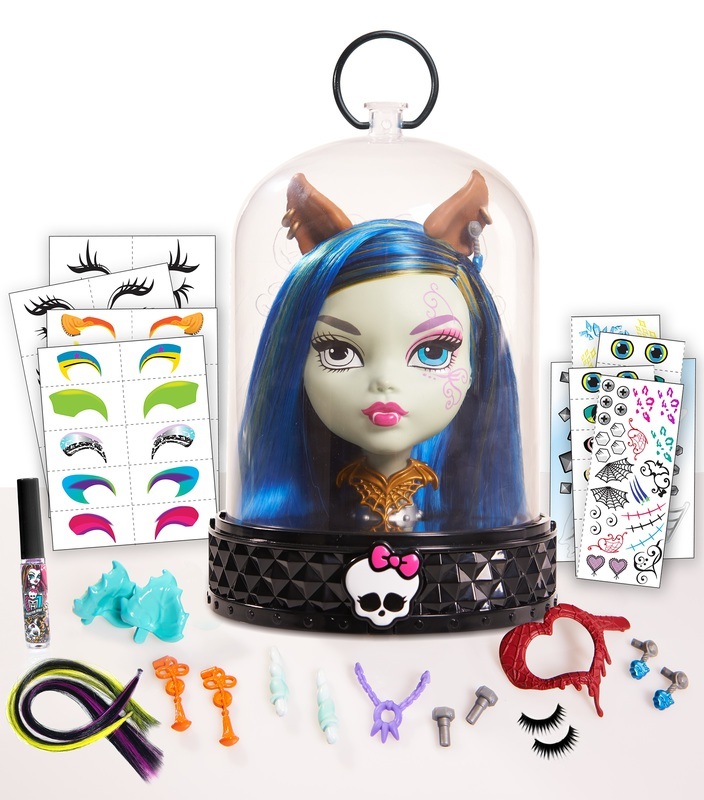 Ghouls can create and customize scary cute looks with make-up and creeptastic tattoos. 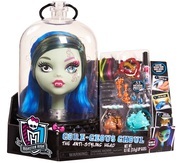 Create countless designs for your gore-geous ghoul then put your ghoul back in the jar to see her glow! 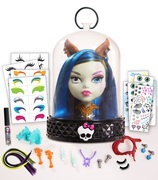 Includes 33 fang-tastic accessories and has fun hidden storage for your freaky fab accessories! Ages 6 and up.